It seems like the folks over at Nintendo want nothing more than to have players engaged with Animal Crossing: Pocket Camp (Free) as the summer months are coming to a close, and there is no better way to do that than having multiple limited time events running at the same time. 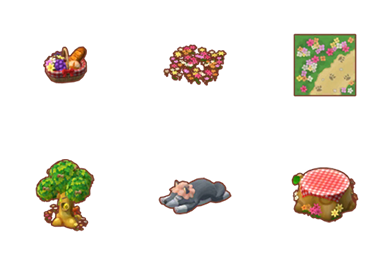 The Flower Festival and Gyroidite Gathering 4 are running until next week, there are new Civic-themed villagers to invite to your camp, and the Summertime Bug Catching Event begins today. 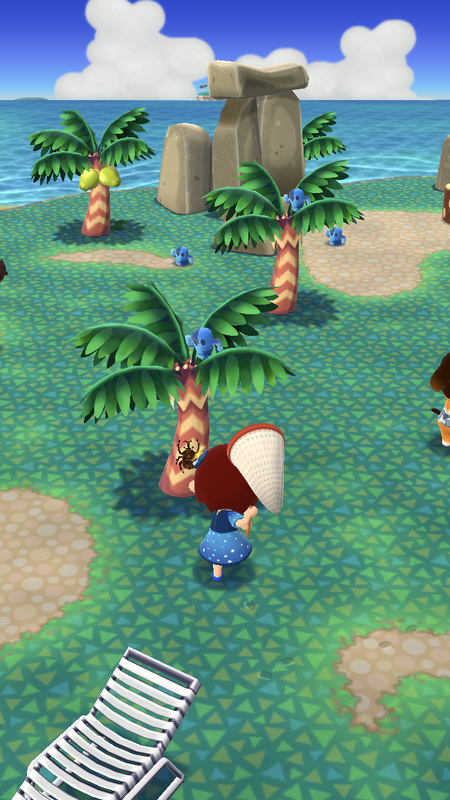 The Summertime Bug Catching Event takes place on Sunburst Island, the only place in the game you can find and catch bugs. This event offers a new take on rewards, doling out premium fortune cookies for completing specific goals. There are two goal sets. The first allows you to earn Bluebear’s Party Cookie, you’ll need to catch 10 Fruit Beetles and three Horned Dynastids; along the way you’ll also earn two jars of honey, 15,000 Bells, and three plain chocolate bars. The second goal set has two rewards, with three completed earning the player Julian’s Stardust Cookie and all five completed earning Bunnie’s Little Red Cookie (which is also new today). The tasks are: collecting 20 Fruit Beetles, collecting five Horned Dynastids, collecting a total (so five more) Horned Dynastid, collecting one Goaliath Beetle, and collecting two total (one more) Goliath Beetle. By completing these five goals will also reward you with 20 Leaf Tickers, three Plain Lollipops, three Plain Pound Cake, and one Gourmet Waffle. The Summertime Bug Catching Event also has an all-player goal: if campers worldwide catch 3 million Hordnes Dynastids total, every single player receives 50 Leaf Tickets for free. Leaf Tickets are extremely difficult to earn in large quantities later in the game, so let’s get catching! I mentioned that Animal Crossing: Pocket Camp has introduced a new fortune cookie today, Bunnie’s Little Red Cookie. It’s Red Riding Hood-themes, with folktale decorations and Red Riding Hood and Woodsman outfits also being available. These are premium fortune cookies, so they’ll set you back 50 Leaf Tickets each unless you get lucky and one appears on your cart for 5,000 Bells. The Summertime Big Catching Event runs from now until 2 a.m. EDT on August 30. The Flower Festival and Gyroidite Gathering 4 both run until 2 a.m. on August 28. Bunnie’s Little Cookie is available for two months, until October 22. And don’t forget the new villagers: you can now invite Elise, Gaston, and Kidd to your campsite, and there are also three new amenities and loads of new furniture to craft!